We have a team of veteran chefs. 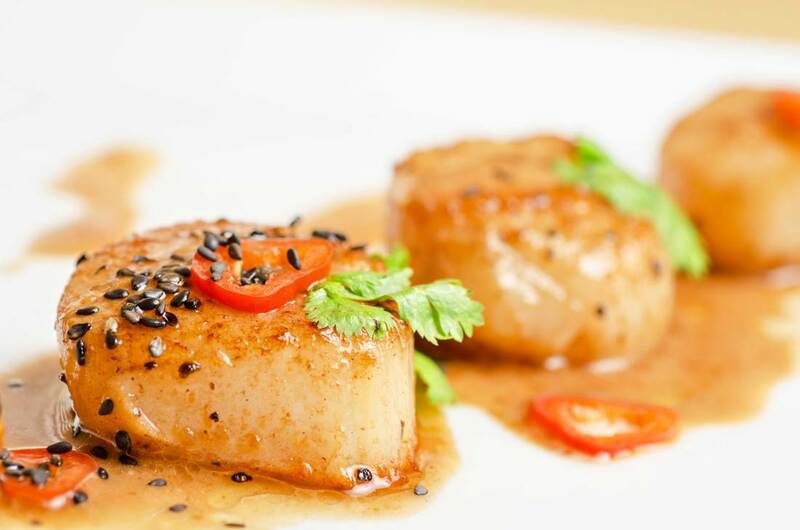 Our chefs have experience running kitchens in major hotels, entertainment venues, and large restaurants. They can work with your team and put together comprehensive programs and concepts, provide system wide analysis of your entire operation, assist in designing a new concept or just remodeling an existing store, we also can create unique recipes for your establishment and suggest menu ideas. 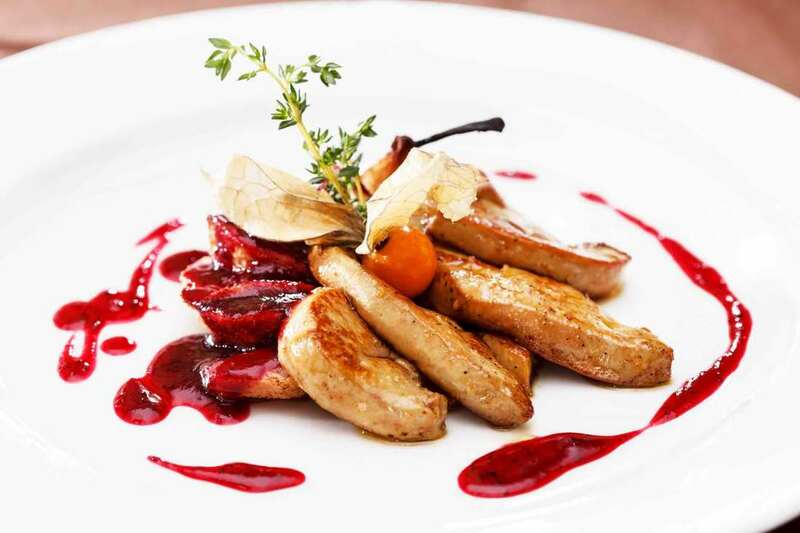 If it involves culinary expertise we have the talent to make your operation a success. We can develop recipes that are unique to your establishment and that will set you apart from the competition. We typically produce 4—5 recipes per day. ​Lets face it the food is at the heart of what we do. To do that successfully you need a comprehensive food and beverage program. We can develop any and all of these programs. 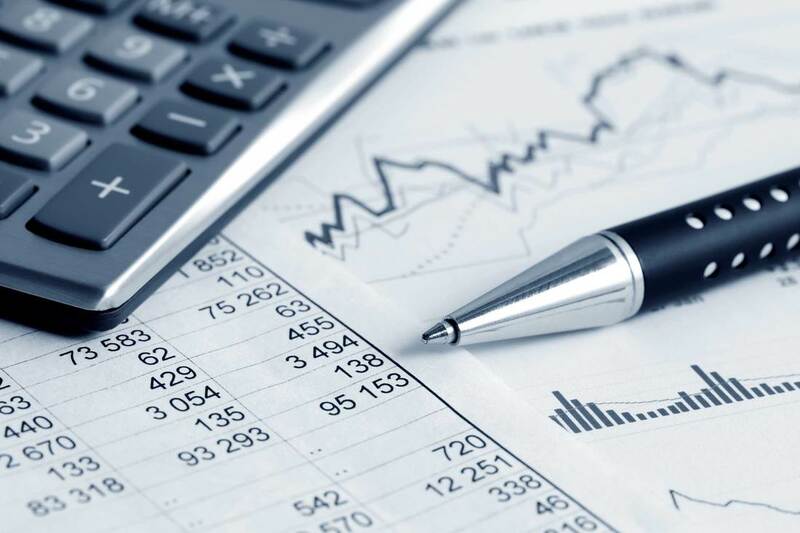 ​Keeping costs under control can be one of the most important things in determining your success. We can take a look at your current food costs and suggest ways so save time and money. ​Your staff is the most important asset you have. They keep customers happy and keep the place going. You want to make sure they are trained on the latest kitchen techniques and the best customer service. Maybe you just need a refresher or you might have a large turnover and need the entire team to go through training. NO mater what your needs we have the expertise to keep your staff up to date. ​With everything you have to do you might not have time to concentrate on your purchasing needs. That’s were we come in. We can evaluate your product needs, take a look at your systems and recommend improvements, or even set product specifications to go with your menu. 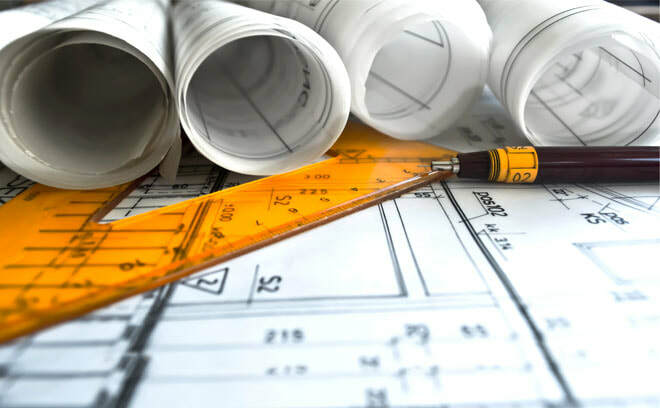 ​Whether you are opening a new concept or just remolding an existing establishment we have the expertise to help you design everything from the back of the house to the front. We can suggest efficient layouts, spec equipment, and even contract for the build out. ​Our trained marketers can help you with your marketing needs. We have expertise in traditional marketing as well as social media marketing. We can suggest promotions that will drive business. We have relationships and partnerships with design specialists, printers, and other suppliers. 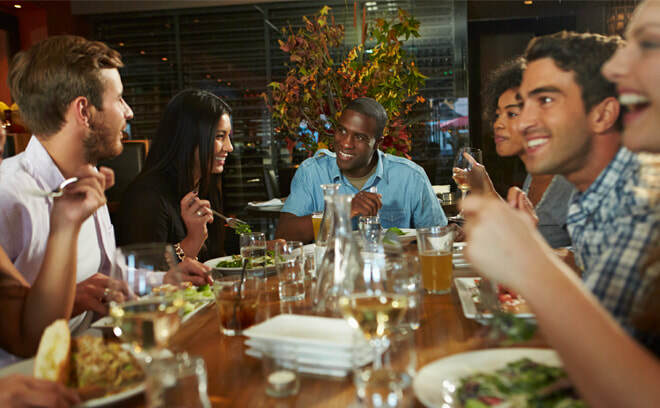 ​Your menu is the first chance your customers have to look at your offering. Are you sure you have the right choices? Let our team take a look. 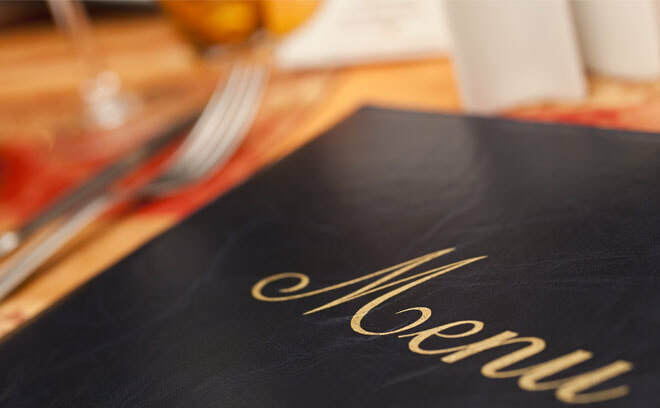 We can do everything from designing the look of the menu, suggesting printing options, creating an entire new menu, or even just adding a few signature dishes to an already established menu. ​Need a complete program? We can provide it. We have experience in day part programs, specialty programs, you name it we can do it. We will create the menus, recipes, training material, equipment specifications, product specs, food handling requirements, and anything else that your concept needs to be successful. 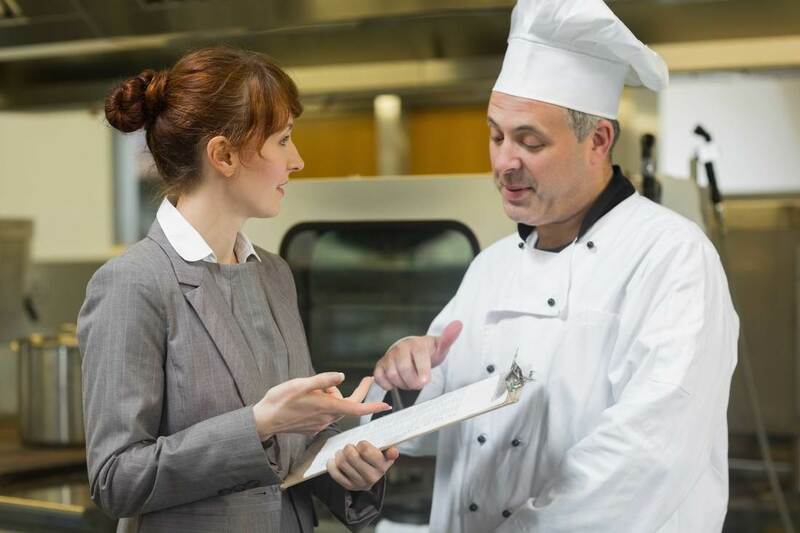 ​Your reputation is important to your business and food safety is at the heart of that reputation. Not only do you want to put our a great tasting product but you want to be unquestionable when it comes to public health issues and food handling practices. 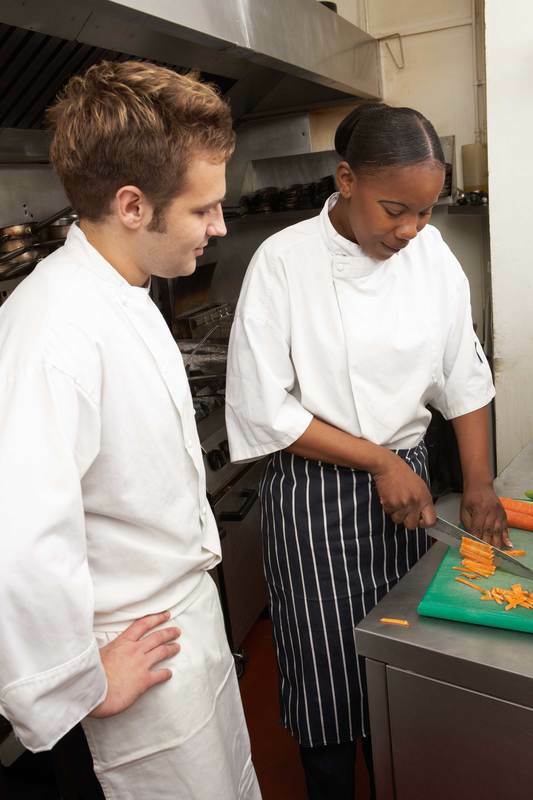 Our chefs are certified in Foods Safety, Servesafe, and HACCP and we can certify your staff. Our chefs have the highest standards and can impart those standards on your staff. It’s one of the most important things you can do for your operation.